Geno Auriemma is hoping you'll like his cooking skills as much as his coaching skills. Geno’s stock is rising. And his sauce is about to boil over, too. 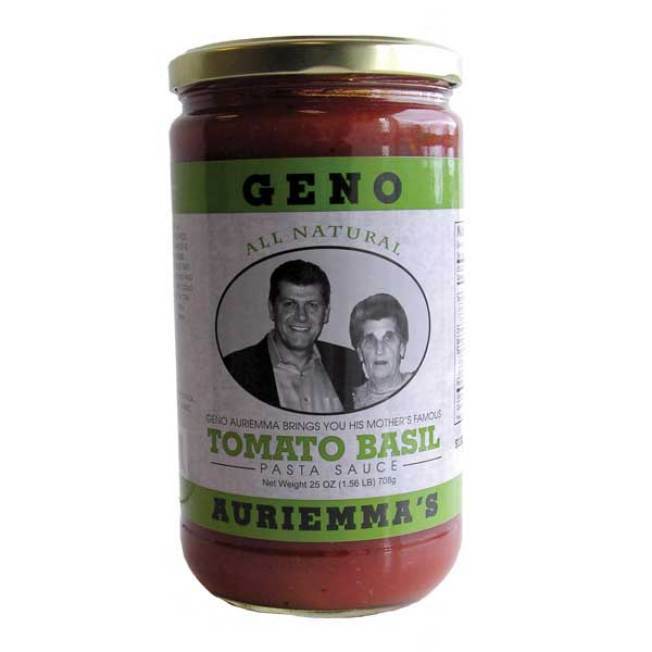 But his true special sauce may actually be his sauce: Sales of Geno Auriemma’s Tomato Basil Sauce are expected to soar. “I can respond with two words: Paul Newman,” said Blaine Branchik, a marketing professor at Quinnipiac University. When celebrities put their name on a product, it builds their brand, he said. It’s a halo effect, where if it gets his blessing, it must be good, thinks the consumer. Any deity complex aside, Geno’s sales are taking off. At Stew Leonard’s Newington store, the spotlight on UConn basketball certainly does not hurt sales. On average, 50 jars sell a day, said Dan Arthur, president of that store. During the tournament, 500 flew off the shelves each week. After the big win last week, Arthur sent the coach an e-mail of congratulations. The response was something along the lines of: 'Thanks for the congratulations. How do people like the sauce?' So he clearly cares. Best of all, for everyone except Chef Boyardee, is that returning customers say they like the sauce as much as the celebrity attached to it. Stew Leonard Jr. said he has met Auriemma and his family in the store. Leonard said he plans to be in the store when Auriemma is in to promote his sauce because he wants to see the record of 2,000 bottles sold. Celebrity seekers will just have to settle for eBay items that Geno’s hands have touched: A signed book, a signed basketball, or a signed floorboard.